Jamie is lead singer and guitarist for Coventry based band Edison. 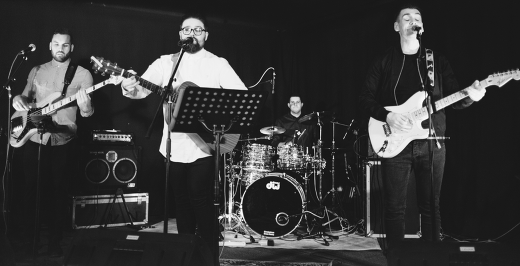 Edison are a 4-piece Indie/Anthem band covering songs from The Jam, Oasis, The Beatles, Arctic Monkeys, The Killers and more. The cherry pick songs that have a real feel good and anthemic vibe guaranteed to get everyone on the dance floor! As Edison have been together for ten years they have great chemistry and this shows in their live performances where they have real stage presence. 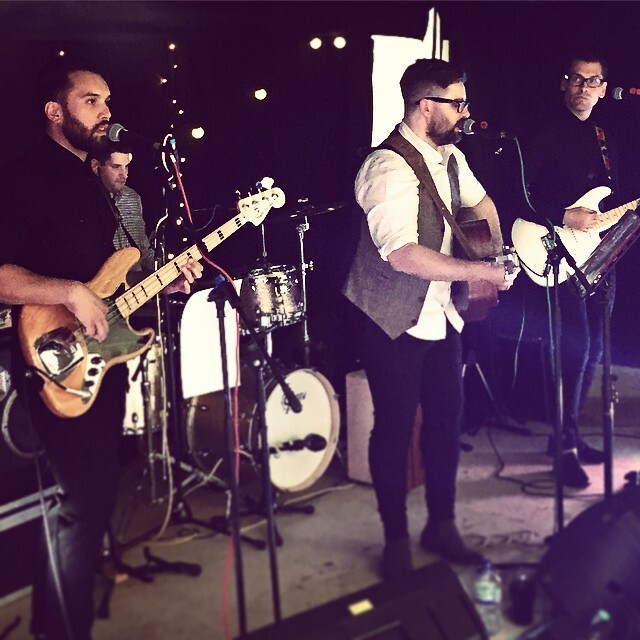 Edison coupled with their sound and lighting engineer, Andy Lorne, are able to put on a great show for weddings, parties and corporate events.